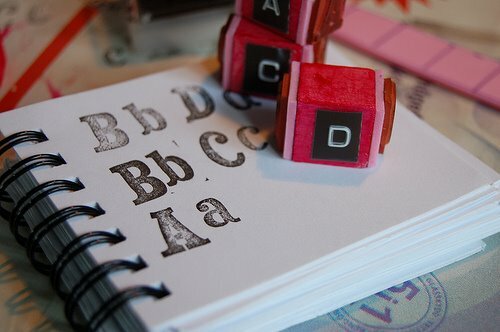 Fab little tutorial on how to make a complete set of little rubber stamps for every letter of the alphabet. You need wooden blocks, a rubber sheet of letters, a foam sheet, paint (optional), and these instructions. Previous Post Make a Disco Ball!